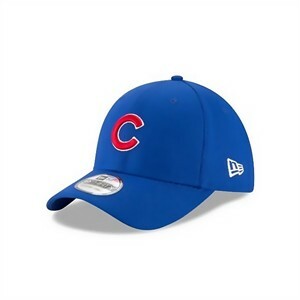 Chicago Cubs authentic New Era 39THIRTY cap or hat. Stretch fitted size SMALL-MEDIUM. BRAND NEW WITH TAGS, NEVER WORN. ONLY ONE AVAILABLE FOR SALE.